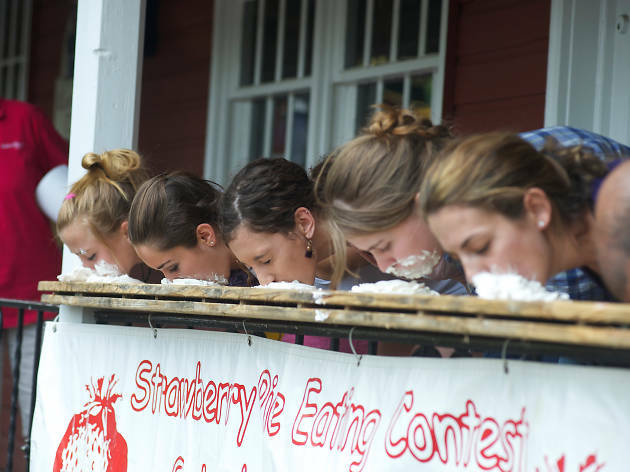 Head to Bucks County for the 40th annual Strawberry Festival, where Peddler’s Village celebrates everything and anything strawberry-related. Onsite eateries flood the venue’s menus with berry-licious dishes and desserts all weekend, kids participate in strawberry-centric crafts, the crowd jams out to live music and many of the area’s stores stay open late for after-hours shopping. 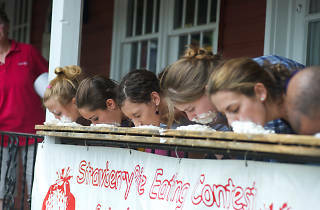 Don’t miss the daily strawberry pie-eating contests, a perennial highlight of the festival.